152 p., 14,8 x 20,5 cm. It is only in stories that history can manifest itself. Where nothing is told about history, it cannot be resolved, it remains hidden in its temporality and its meaning. Based on Schelling, Heidegger and Blumenberg, and critical of Hegel and Foucault, this book shows how contingent, absolute events are experienced as stories and presented as narrated knowledge. As reports of revelations, as philosophical folk literature of the lifeworld, as aesthetic sensuous impositions or aporias of a discursive display of power, stories try to hold fleetingness at bay. In doing so, they are constantly creating the paradox of describing and losing the absolutism of reality at the same time. 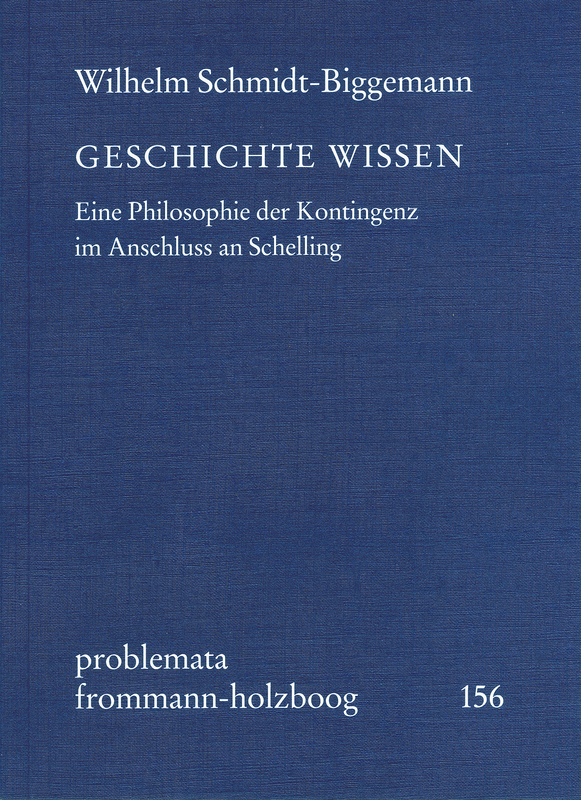 As an epistomology of intellectual experience, ›Geschichte wissen‹ (Knowing History) also applies to theology, history and literary theory.